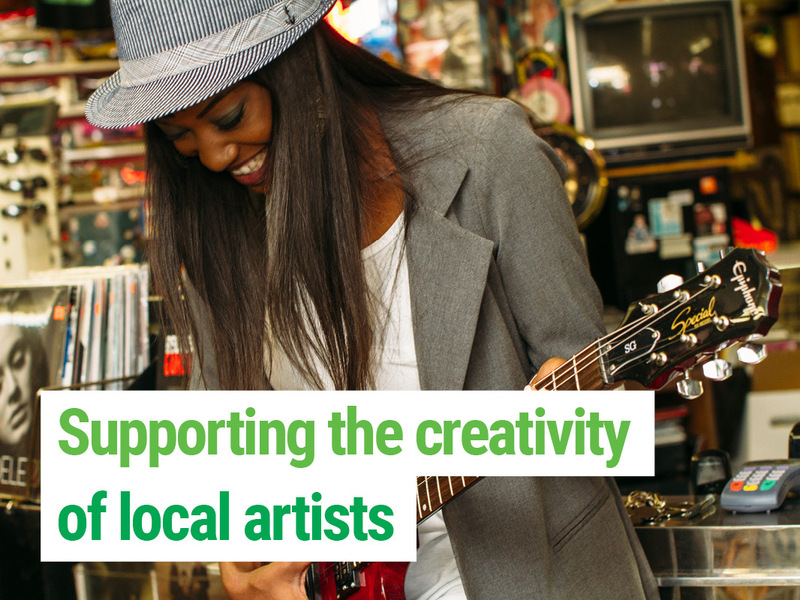 Greens on Council want to help local artists and creative communities to thrive. Across NSW, Greens councillors have a strong track record of supporting artists, creative communities and resident groups to access council spaces at reduced rates or being able to apply for fee-waivers. Council spaces should be first-and-foremost community spaces, and that means making sure they are affordable for artists and community groups to use and activate. The Greens are committed to opening council spaces for free use by artists and community groups, and for use by not-for-profit groups at reduced rates. The voices and views of artists and creative communities need to be heard. That’s why all Greens Councillors are also committed to establishing an Arts and Creative Communities Advisory Committee in their local area, to develop and oversee the implementation of a local Arts and Cultural Strategy.